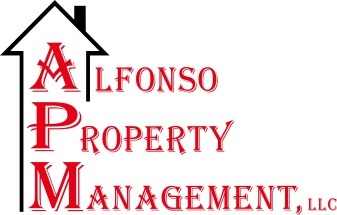 Welcome to Alfonso Property Management of Ocean Springs. Your finest choice for Rental Properties on the MS Gulf Coast! Our number one goal is to provide outstanding service to our homeowners and tenants by addressing all issues, questions, and concerns in a timely manner. Alfonso Property Management is a division of Coldwell Banker Alfonso with many offices located along the entire Mississippi Gulf Coast. Listings on this website are properties managed by Karen Futch out of the Ocean Springs office. We have rental properties all along the Gulf Coast from Gautier to Pass Christian. If you are a homeowner or are looking for a rental house and would like additional information, please contact our office. We will be happy to address all of your questions and/or concerns!